Normally January's a right old miserable month. The weather stinks. Everyone has a cold sniffling their way through life. And don't get me started on the "Happy New Year" wishers that go well in to February - when is it acceptable to stop replying to these people? 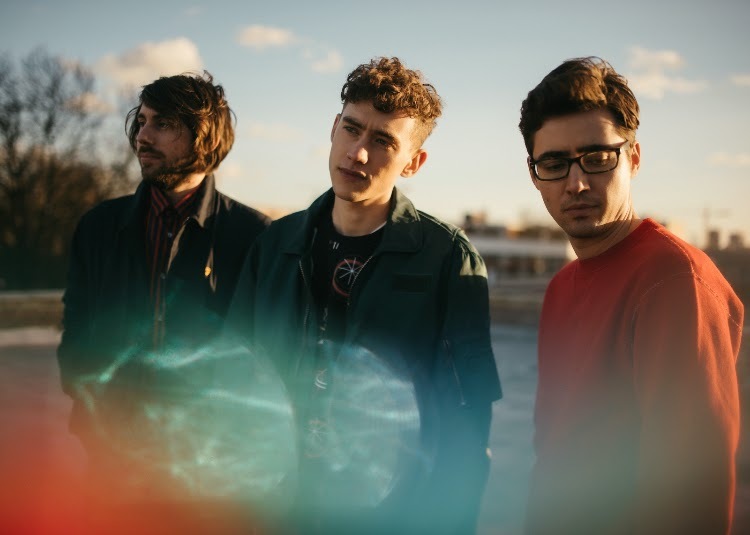 I'm guessing Years & Years have missed the memo on all of this though as the London trio return with their latest single King. About a million miles away from all of our gloomy winter and my even gloomier thoughts (I'm a happy person really, honest) the band bring some much needed sunshine to our stereos as they vibrantly cascade silky synth notes over the track's dance-floor ready beat - Olly Alexander keeping everything in check as you'd expect with his shiny vocals lighting the way. I know it's only the year's beginning but this really is one of the funnest track's I've heard to date, come and ask me again in December and I'll definitely still be saying the same. King will be released March 1st through Polydor Records. You can see a full list of their sold out tour dates below.